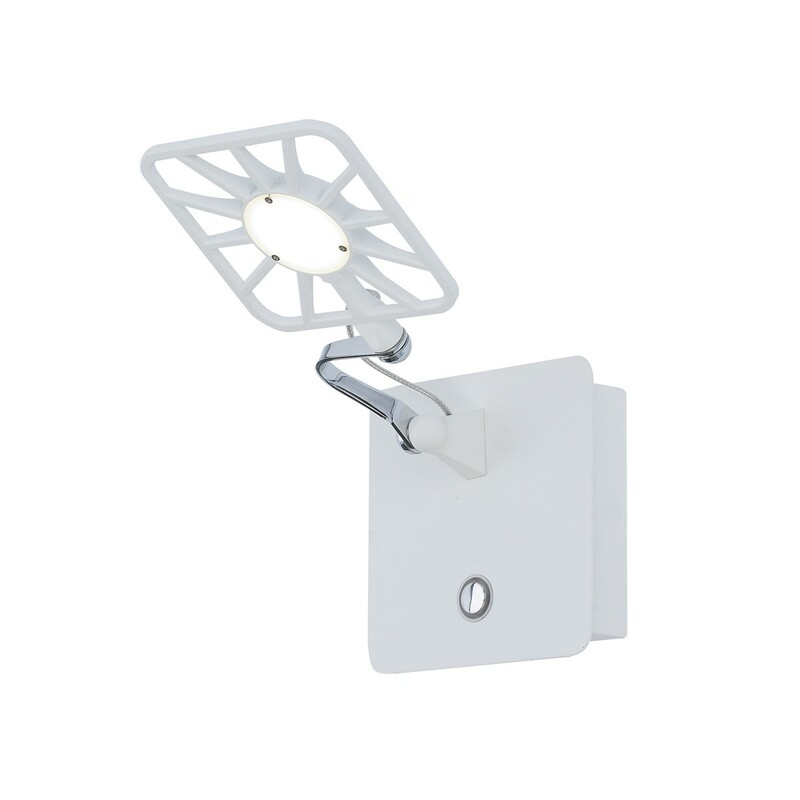 SKU: 6519AB. Categories: Swing arm wall lights. 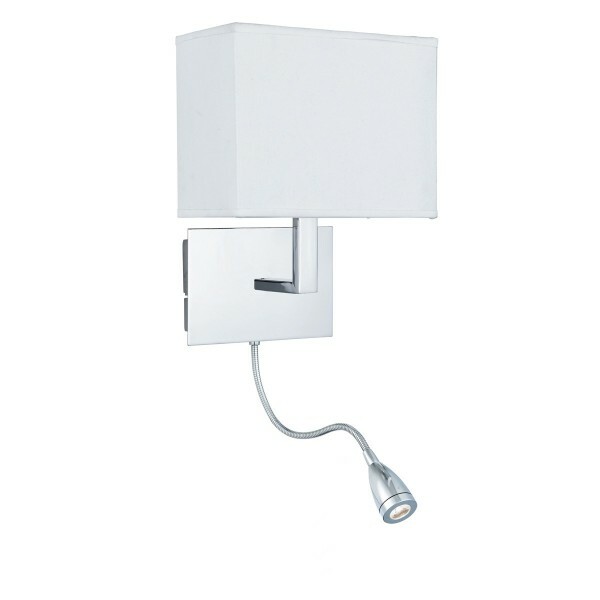 SKU: 3299CC. 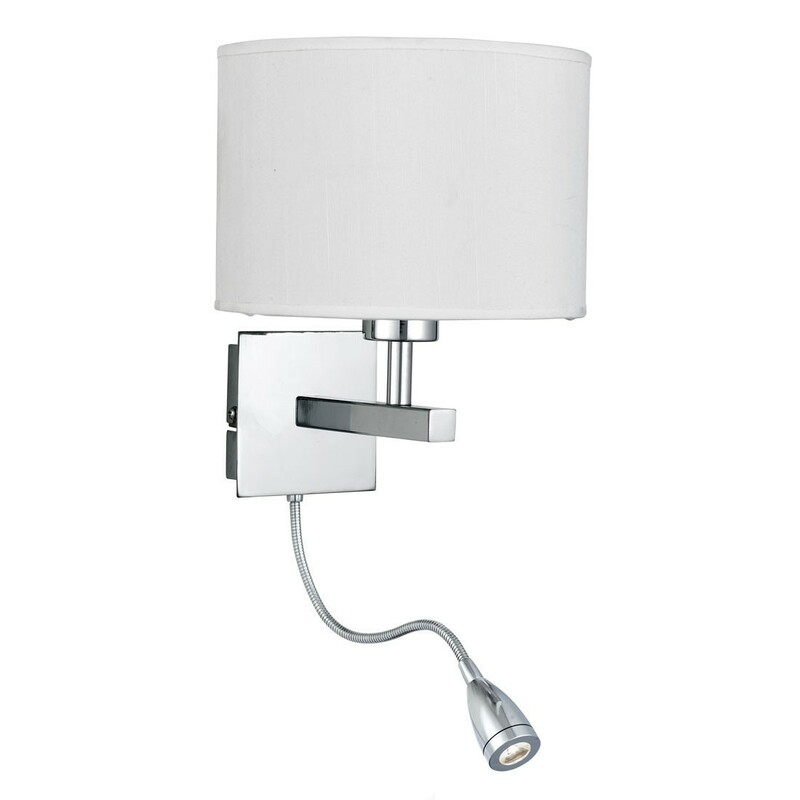 Categories: Swing arm wall lights. SKU: 6519CC. 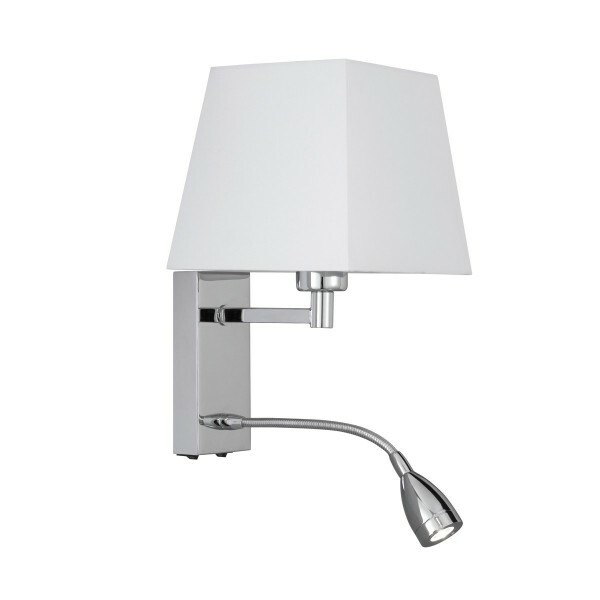 Categories: Swing arm wall lights. SKU: 9719CC. Categories: Swing arm wall lights. SKU: 7262BK. Categories: Swing arm wall lights. 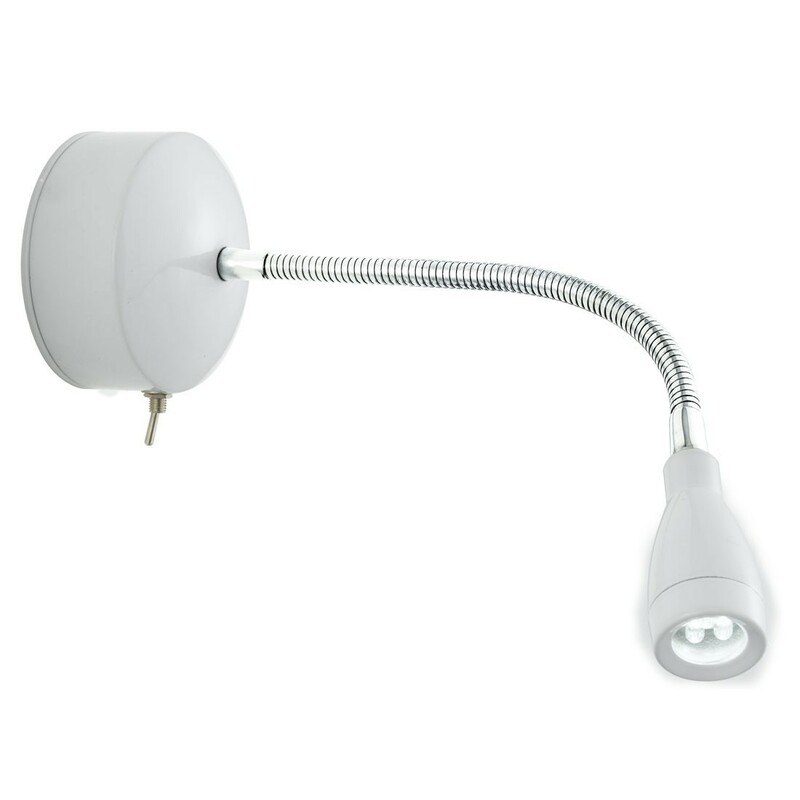 SKU: 7262WH. 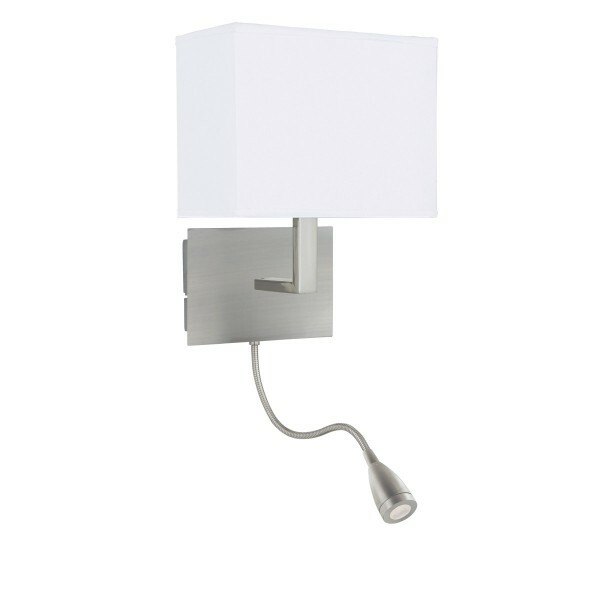 Categories: Swing arm wall lights. SKU: 6104SS. 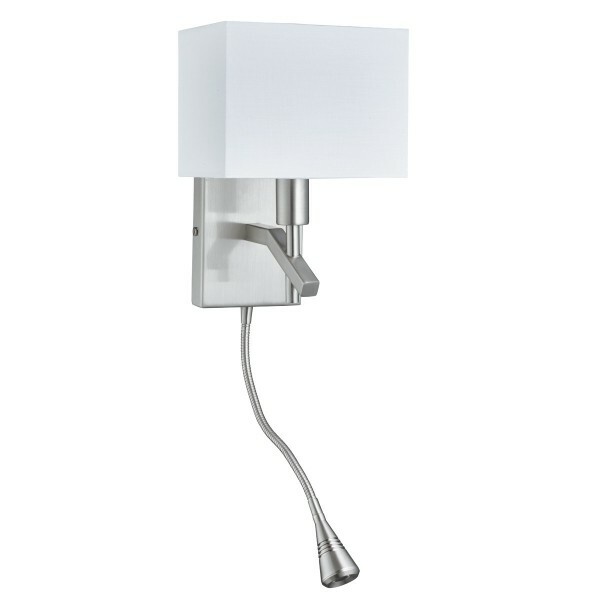 Categories: Swing arm wall lights. 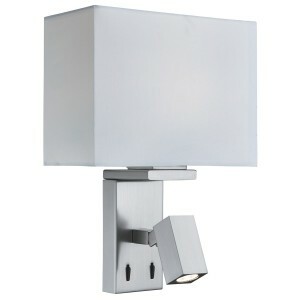 SKU: 0882SS. 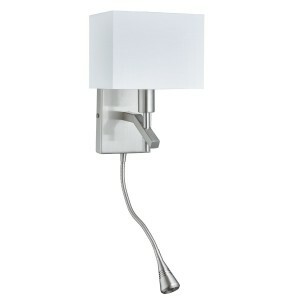 Categories: Swing arm wall lights. 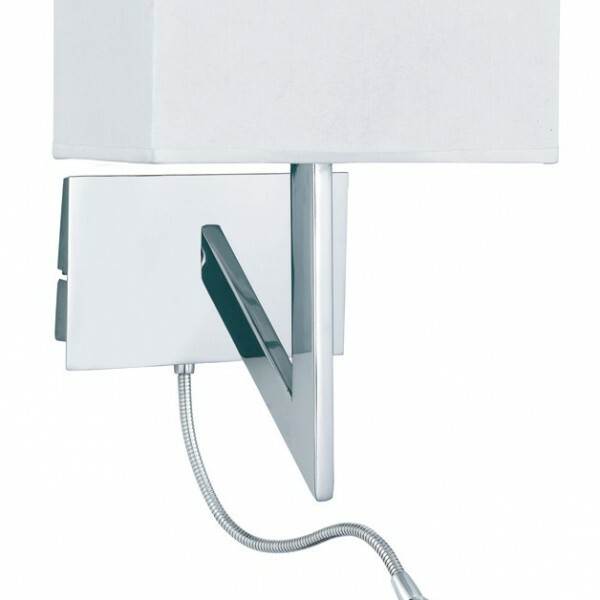 SKU: 0991SS. 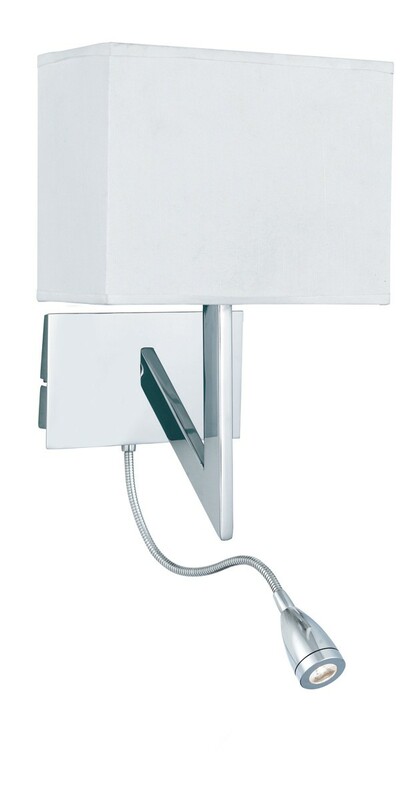 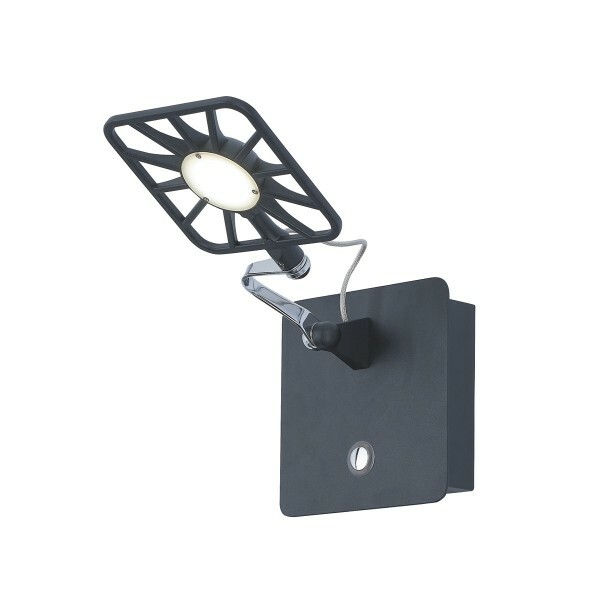 Categories: Swing arm wall lights. SKU: 6519SS. 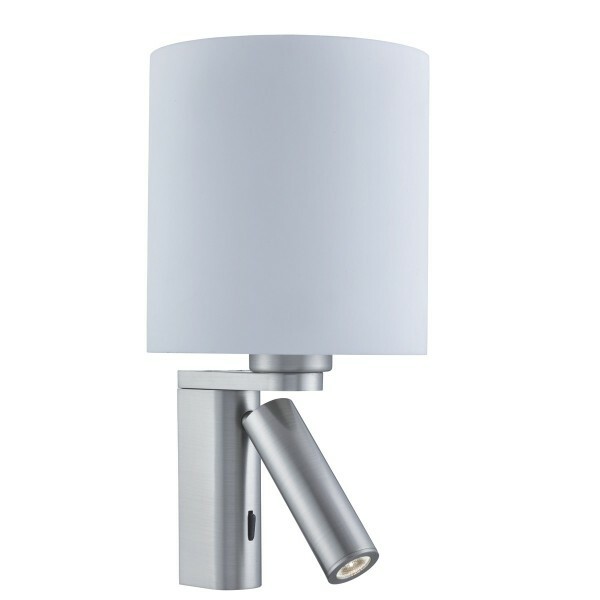 Categories: Swing arm wall lights. SKU: 9917wh. Categories: Swing arm wall lights, Wall lights.